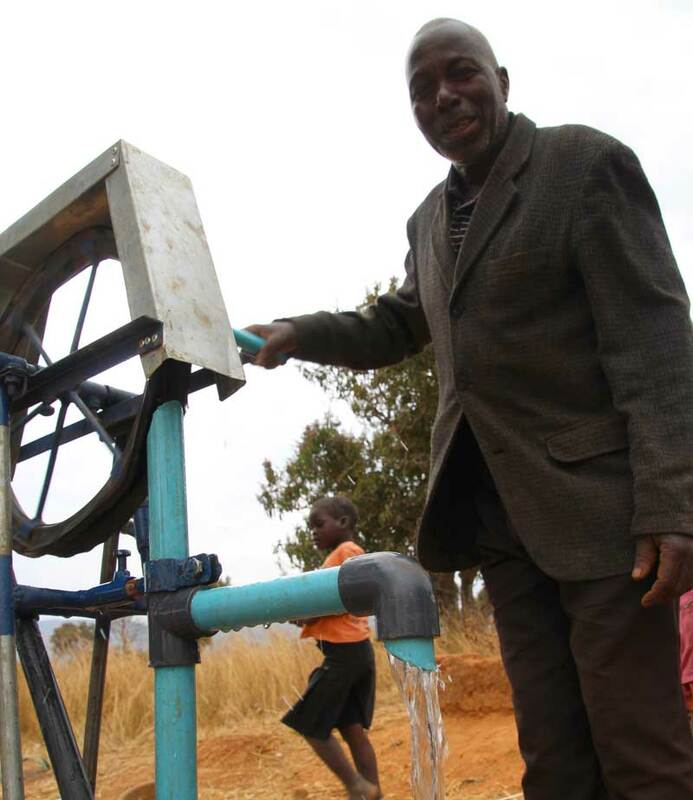 Mr. Simbani decided his people go first and provides water to his people. 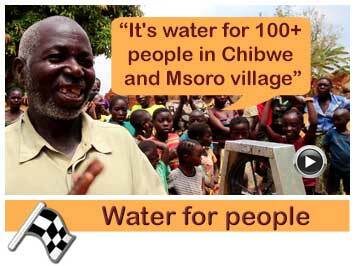 Mr. Simbani decided his people go first and provides water to his people. 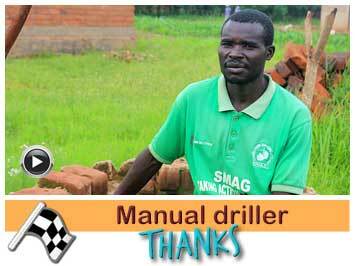 Mr Simbani is a self-motivated entrepreneur who has enthused many other community members to escape poverty through farming and selling cooking oil. 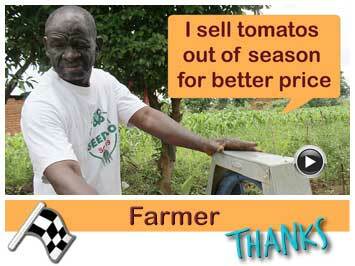 Now he wants to expand in growing more cabbages. Such an idea combined with Simbani’s work spirit is worth investing on nevertheless, enough water is a prerequisite to this business. 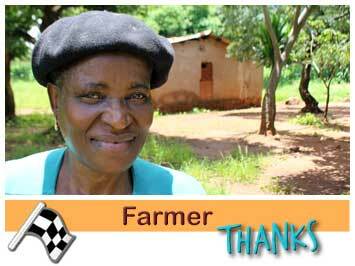 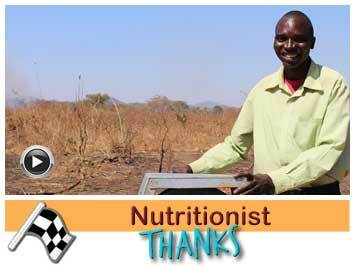 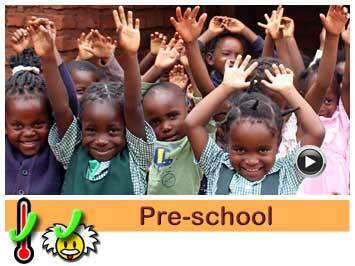 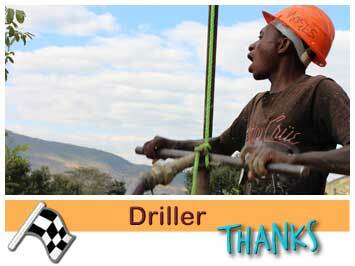 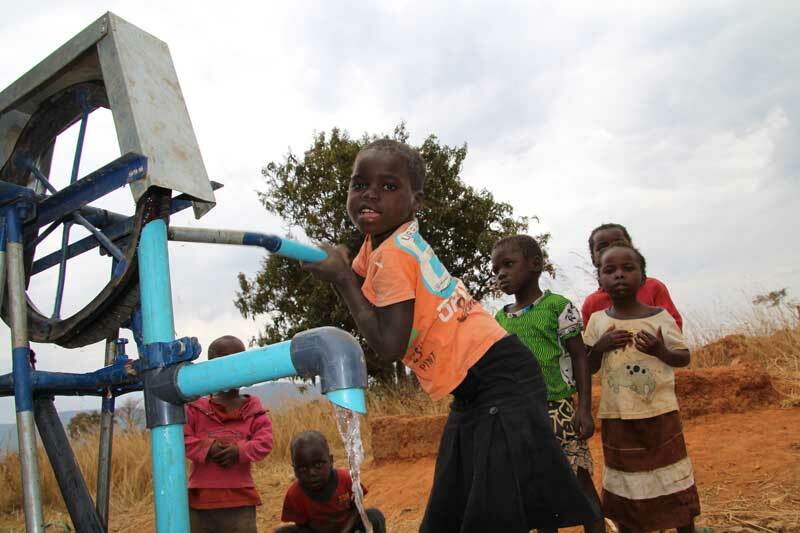 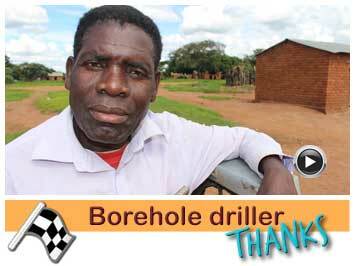 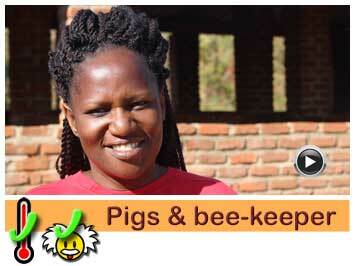 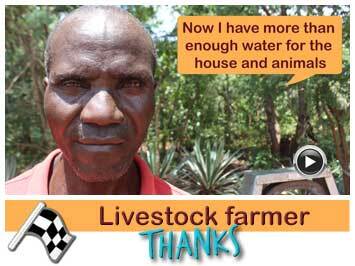 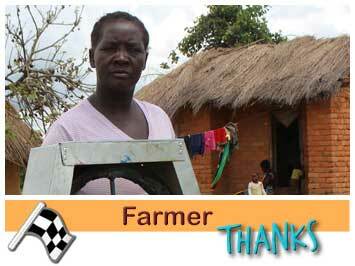 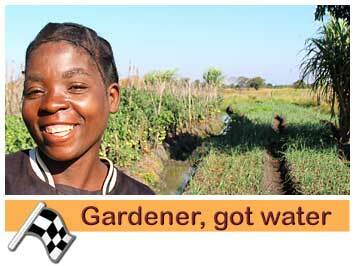 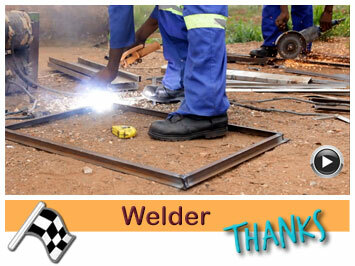 Jacana helped Simbani and provided a partly sponsored borehole plus pump. 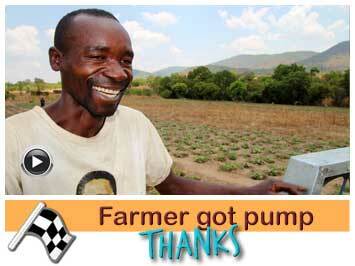 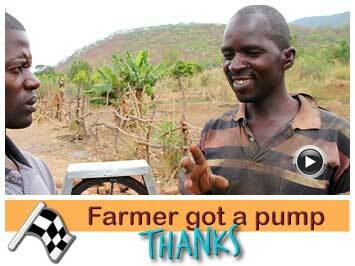 Although Mr. Simbani wanted to use his pump for his garden, he decided the people of his community go first. 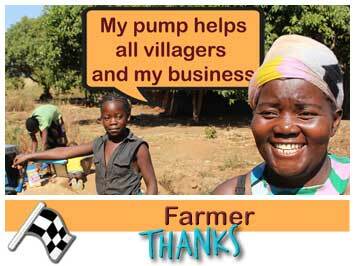 Although he paid for it and he is maintaining the pump. 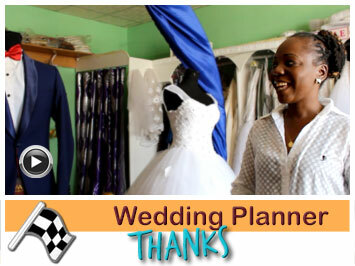 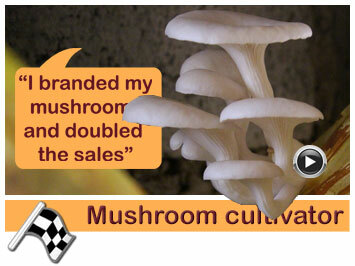 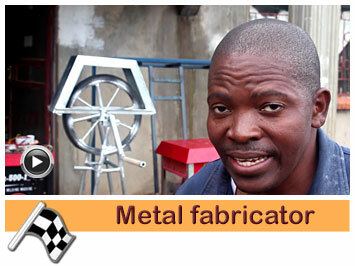 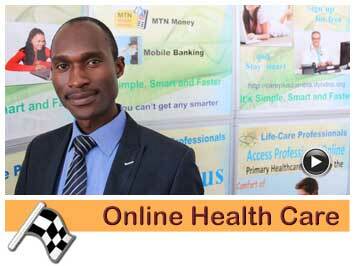 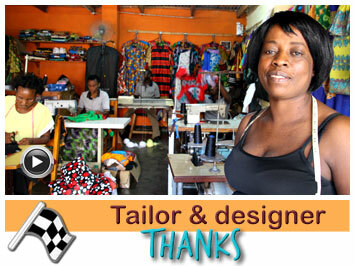 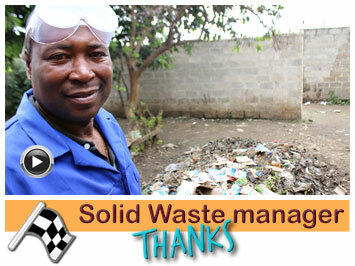 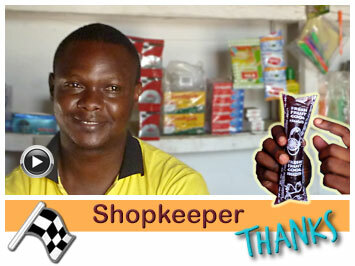 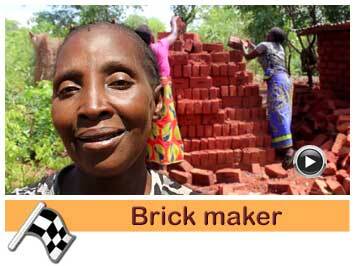 Mr. Simbani is an energetic entrepreneur from Chibwe village. 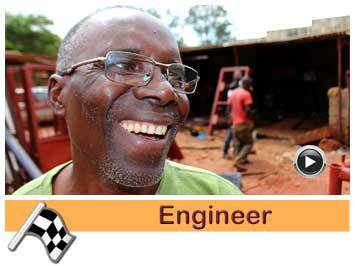 He has 7 children who are independent, but living close to him. 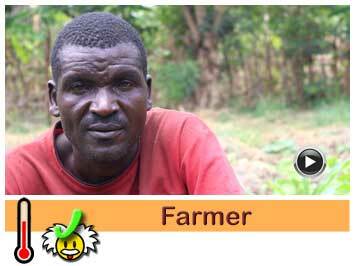 He is also the headman of the village. 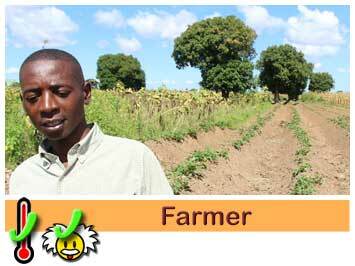 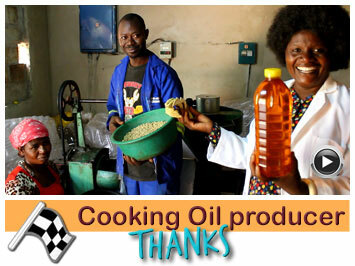 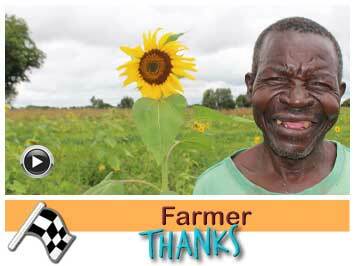 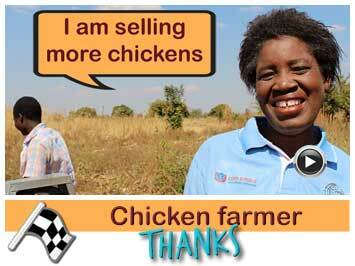 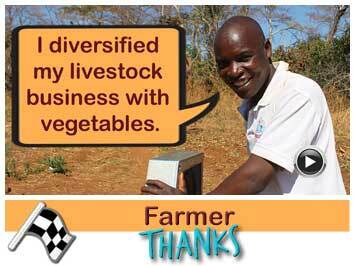 Mr. Simbani is an entrepreneur who grows vegetables and sells cooking oil. 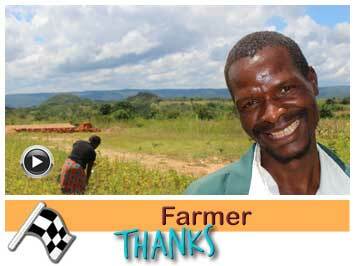 Simbani is a great role model to his community. 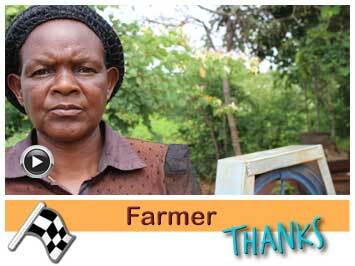 He has a garden that has enabled him to raise and support his family. 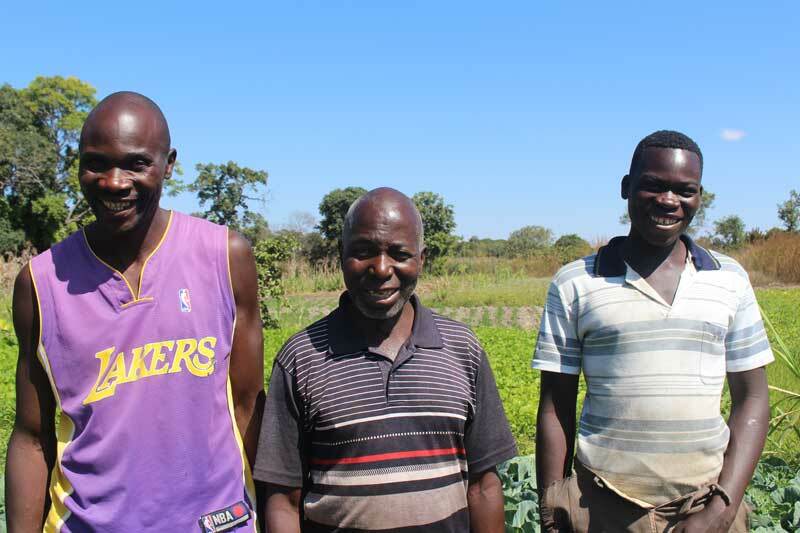 Mr. Simbani wants to expand into cabbage growing, he believes that the product is very marketable.Cabbage growing requires a consistent source of water supply. 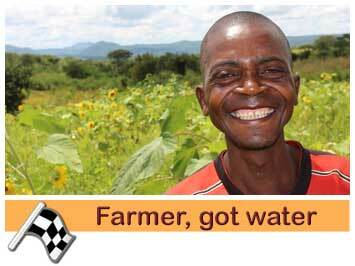 His present water sources dries out during the dry season. 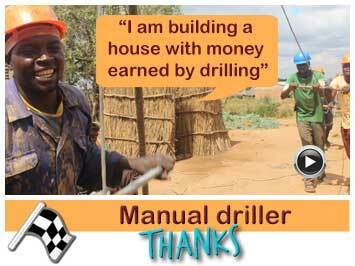 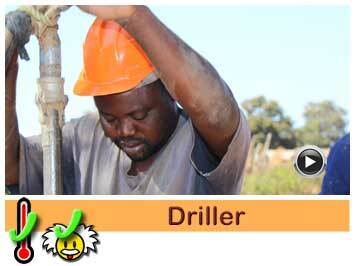 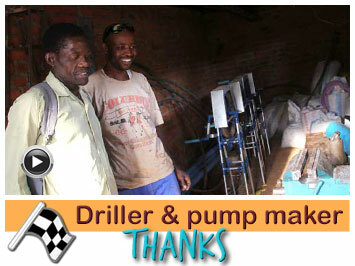 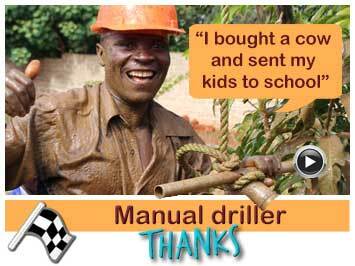 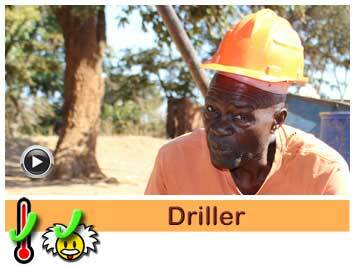 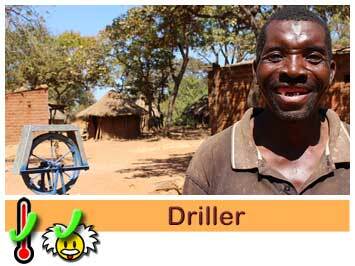 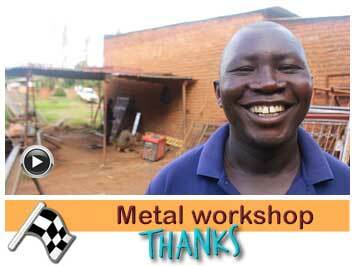 He is very happy with the partly sponsored pump on a manual drilled borehole. 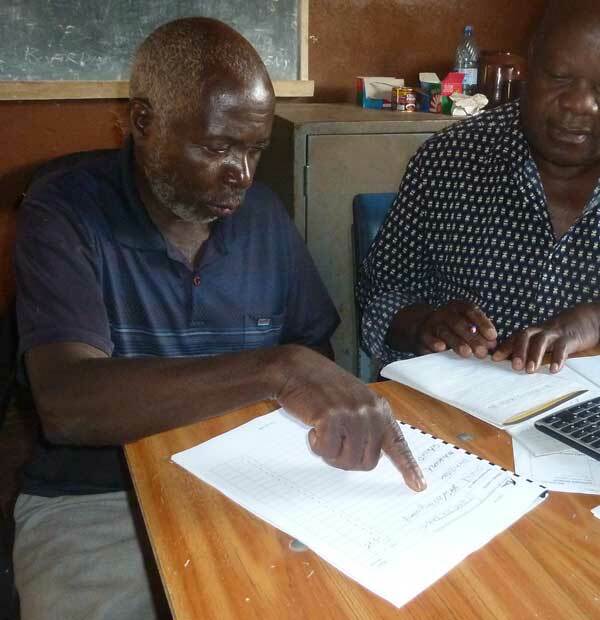 Mr. Simbani worked hard on his business plan for selling his cabbages. 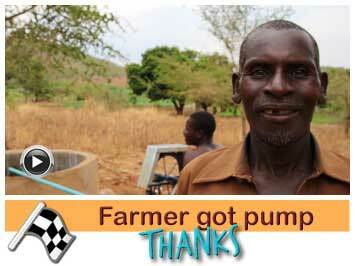 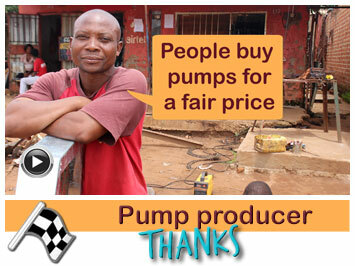 The pump at Mr Simabi Chibwe’s plot has been installed and is working. 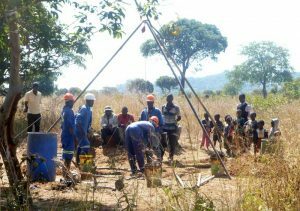 The drilling team (Micheal, Edward, Steven and Hillary) are drilling a new borehole at Mr. Simbani’s plot. 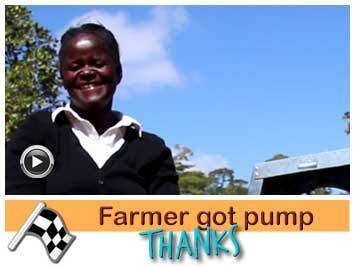 The entire village has only one pump (before Jacana SMART Centre partly sponsored the rope pump). 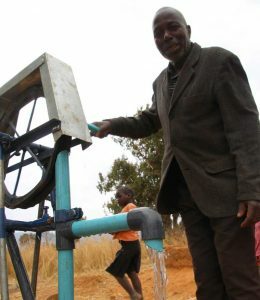 They keep very good care of that pump, but when it breaks down and needs to be repaired, the village has an enormous challenge to get fresh water. 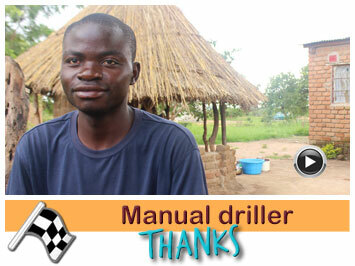 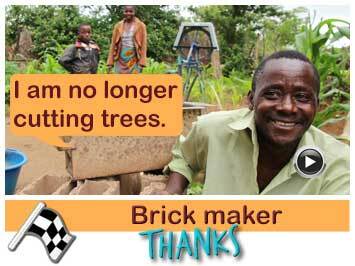 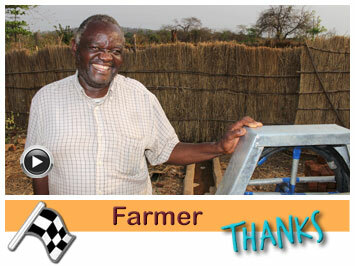 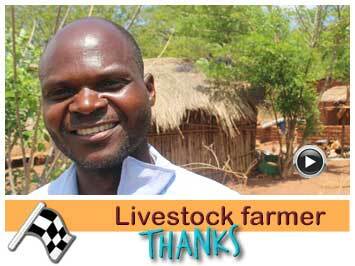 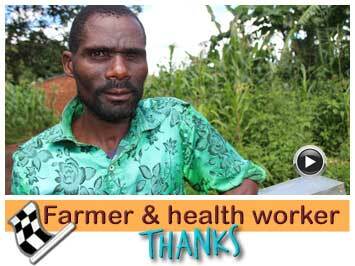 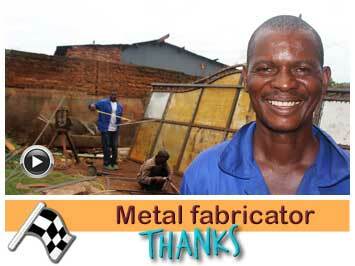 Jacana supported Mr. Simbani with a partly sponsored borehole plus pump. 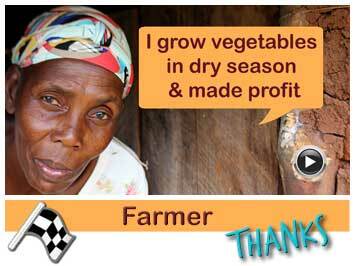 Now he can grow his cabbages and provides water for the community members.